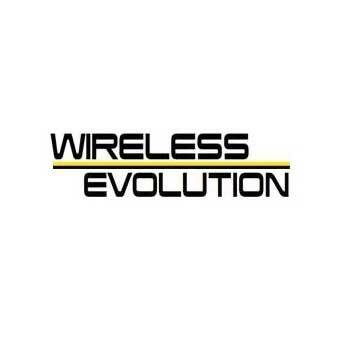 Wireless Evolution was established in Oct of 2011 as a Sprint Preferred Retailer. We have over 20 years of Retailing Experience as a full-service, exclusively mall-based high traffic wireless retailer. Currently we have over 65 locations in 8 states across the county. Whether you are in the market for a new plan, have a question about new devices, or simply stopping by, we can help.